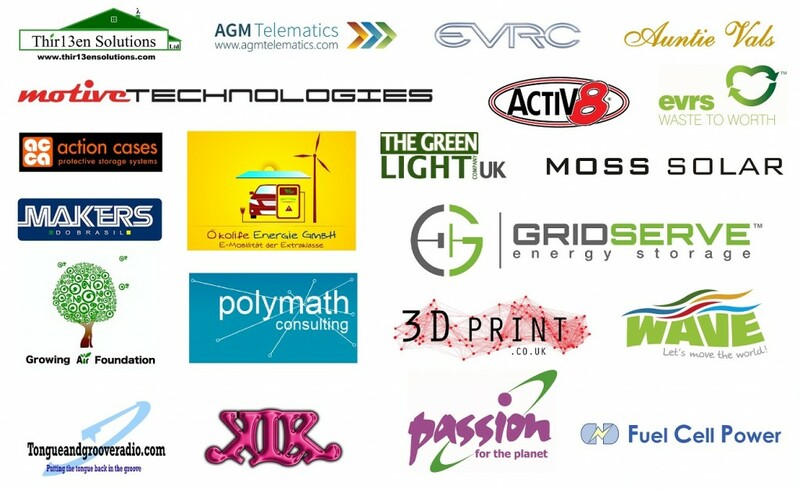 The Green MotorSport Team 3 GB is preparing to start the WAVE 2016 on the 11th of June. We will be driving the new Chinese E6 BYD electric car. 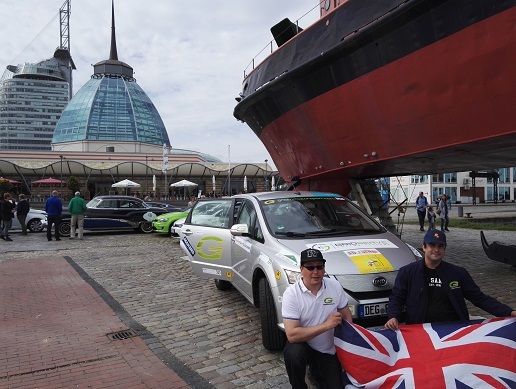 The team comprising Gordon Foat, main WAVE trophy rally driver, and Sebastian Barrett James co-pilot, will leave Bremerhaven where the rally is starting at 9.00am 11th June. We will drive towards Geneva stopping off at numerous checkpoints in 50 cities across Europe. 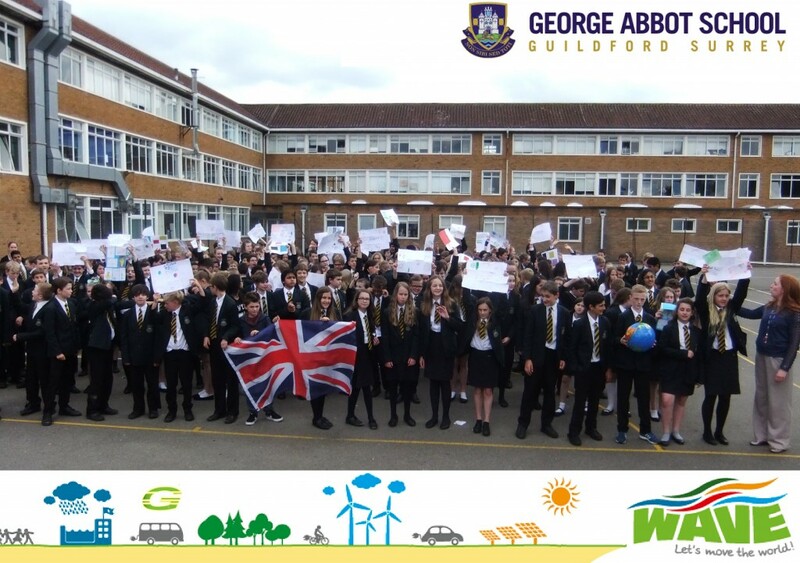 The Children at George Abbot School have prepared over 300 individual environmental pledges towards the global event organised by Louis Palmer and his WAVE EARTH team. The current collection of pledges so far collected is 12,808 and rising. We hope to achieve a world record and possibly more. All the teams on the rally are powered by renewable energy with each team investing in what they consume during the rally. 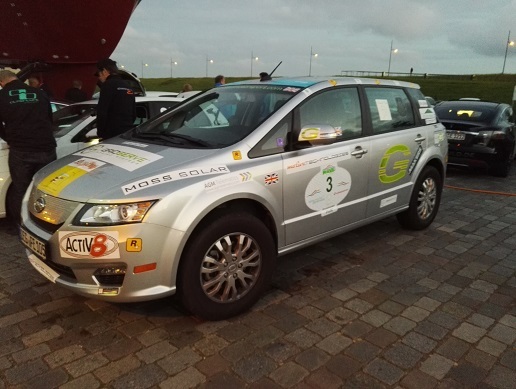 The Green MotorSport team 3 car is powered from the energy that is collected by the Moss Solar Trust using a large privately owned photovoltaic array situated in Surrey. The cost of running our entry would be about £1 per 160 km travelled. The total amount of miles is calculated using our sponsored ROUTEMASTER GPS Sat Nav monitoring system installed by AGM Telematics. 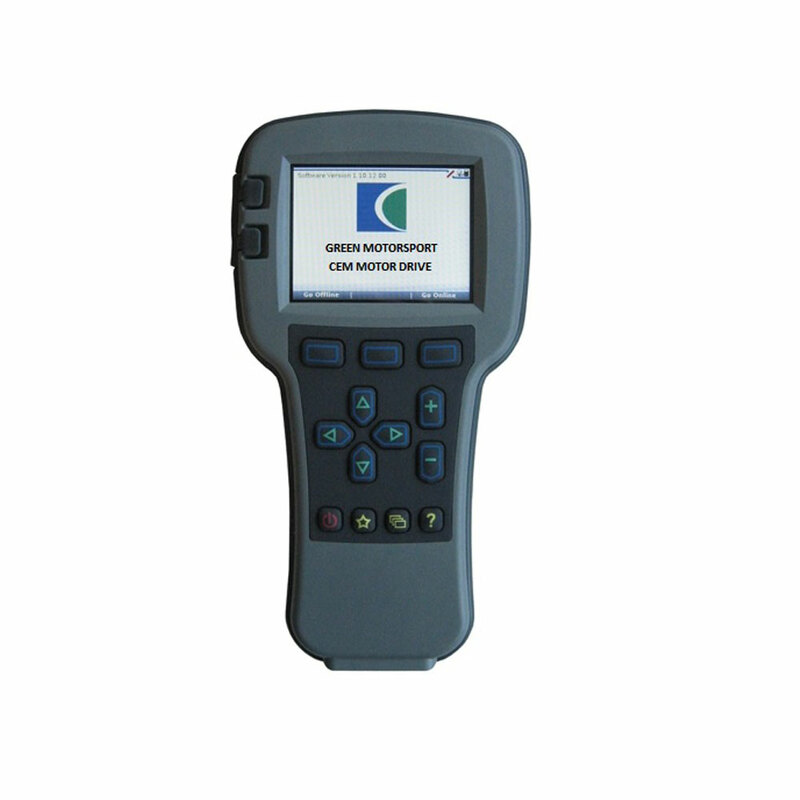 They provide the data necessary to record the full dynamics of the road trip down to an amazing detail. The BYD electric car’s performance is very surprising. The data we have collected estimates the range of the car to be 320 km per charge and a top speed of 160km/h, 0-60 in 8 seconds. 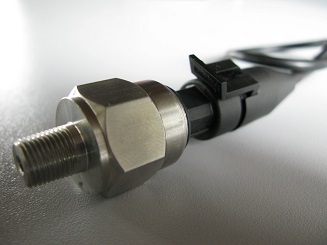 The car also has a very novel charging system that can be connected to one’s home to offset the power on the grid to reduce energy bills. The car also has the ability to rapid charge in 15mins. We believe it may give us surprising performance, however, the trial will confirm the performance and general statistics.